As part of a Nearpod Site License, get access to the Nearpod Lesson Library - a growing library of over 7,000+ curated, standards aligned, ready-to-run lesson plans! Access to a growing library of thousands of ready-to-run, standards aligned lessons. K-12 lessons that include formative assessments, interactive features like VR, 3D objects, PhET, and more! Customizable so teachers can change lessons to fit the unique needs of students. PhET Sims are free interactive math and science simulations that are based on extensive education research and engage students through an intuitive, game-like environment where students learn through exploration and discovery. Using leading pedagogical practices to create powerful teaching resources that unlock student potential. 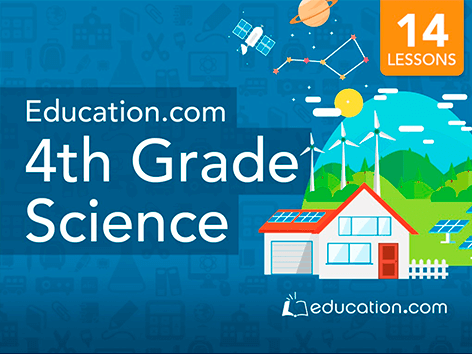 Get Elementary and Middle School Math, Science, Social Studies, and ELA lessons. 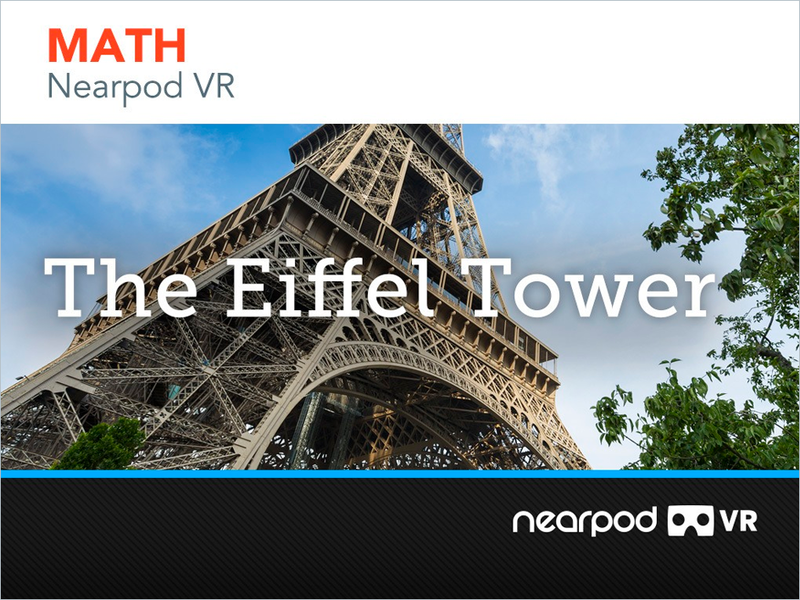 Nearpod takes students around the globe, and out of this world with Nearpod VR. Visit thousands of locations around the world to explore and learn - without leaving your classroom! Exciting lessons that increase students’ educational opportunities and outcomes. Hundreds of engaging and interactive Math and ELA lessons for Elementary and Middle School. ReadWorks creates high quality content to improve teacher effectiveness while driving student achievement. 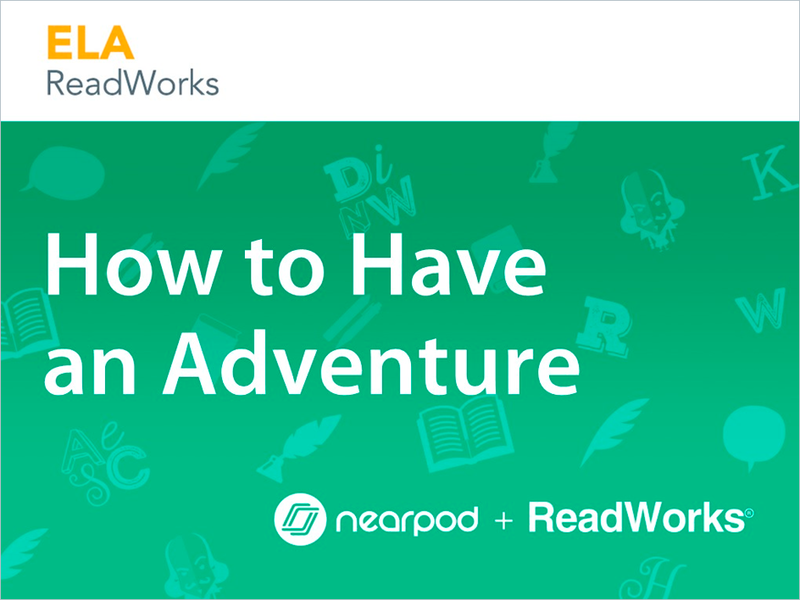 ReadWorks and Nearpod offer hundreds of reading comprehension lessons for all grades. Nearpod lessons created in partnership with BBC span five subjects critical to student development in the 21st century: Environment & Living Species, Innovation: Tech & Business, Politics & Justice, Health, and Inspiring Leadership. Interested in learning more about our Lesson Library? Get more information about how our lessons can benefit your school or district. With Nearpod, lesson planning is easy! 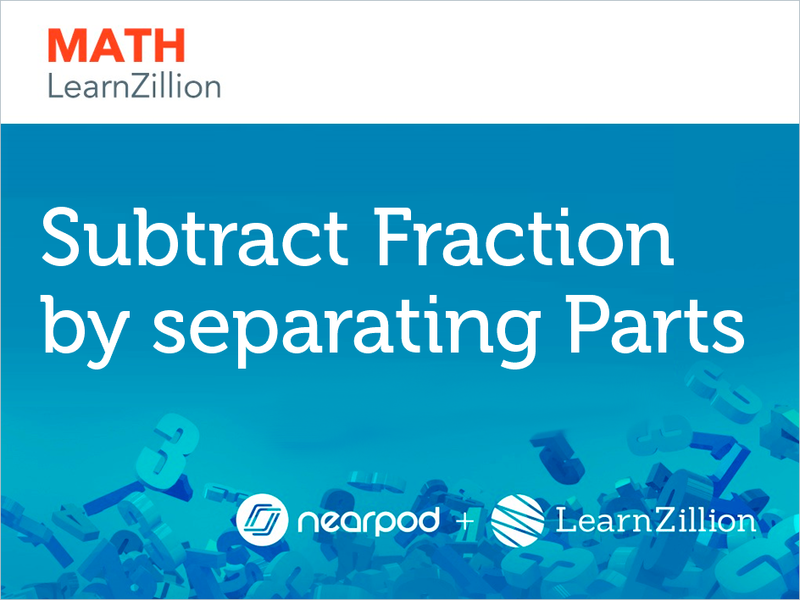 Get the Nearpod Lesson Library for your School or District today!